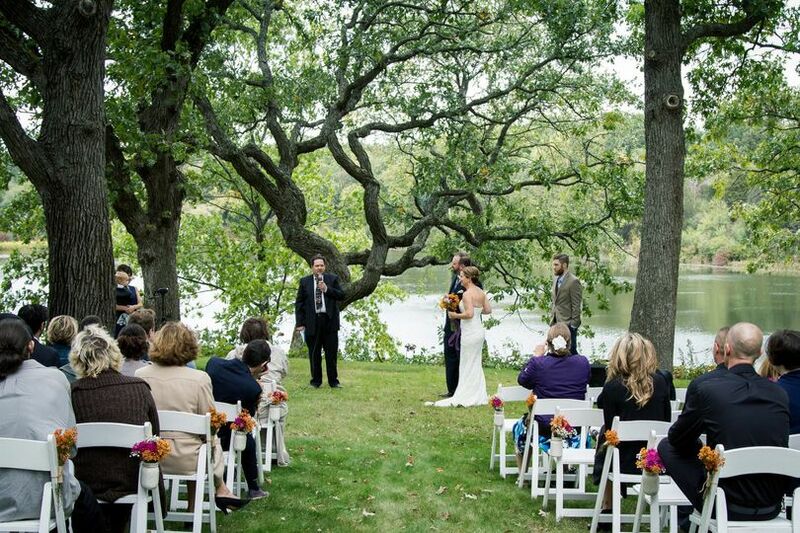 Lakewood Farms, Inc. is a scenic wedding venue located not far from Milwaukee, Wisconsin. 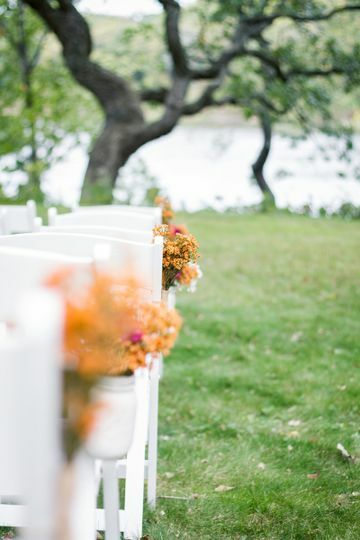 Presenting your wedding guests with a beautiful vista backdrop for your wedding vows, this venue will not disappoint with its natural beauty and shimmering lake. 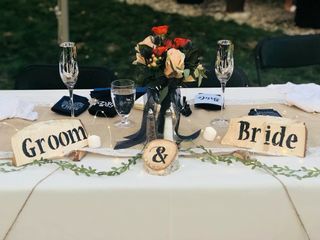 Lakewood Farms, Inc. is a “Do-it-yourself” venue with the freedom for the couple to bring in their own vendors. 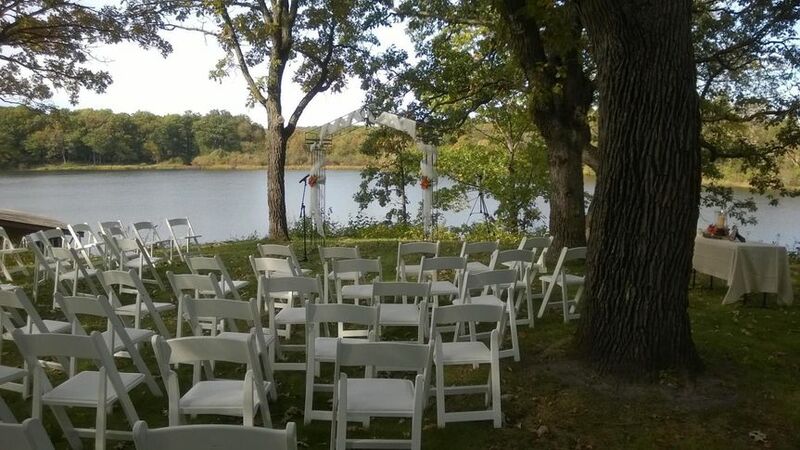 Along with its gorgeous and peaceful setting of the outdoors, this venue offers The Big House/Top of the Hill - a premiere spot at Lakewood Farms overlooking the 26-acre lake for a private and picturesque setting for a wedding. A 6,500 square foot house sits on top of the hill (available for overnight accommodations), and the top of the hill provides plenty of space and picturesque backdrops. The Hop Yard with tall trellis full of hop bines in summer is perfect for a unique venue with adjacent white barns and wooden fences creates wonderful scenery. The large Auction Barn will provide covered indoor and covered outdoor space for around 200 when restoration is completed in 2019. 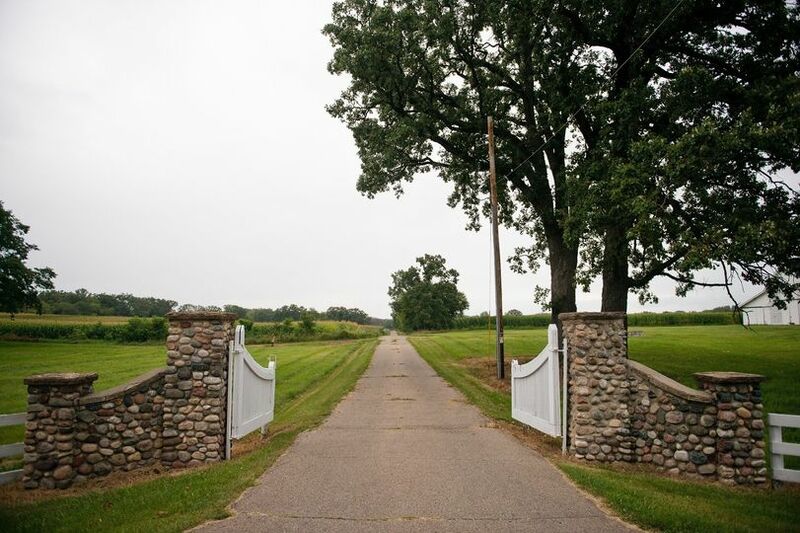 The former Black Angus cattle operation and white barns are sure to create memories for a lifetime. 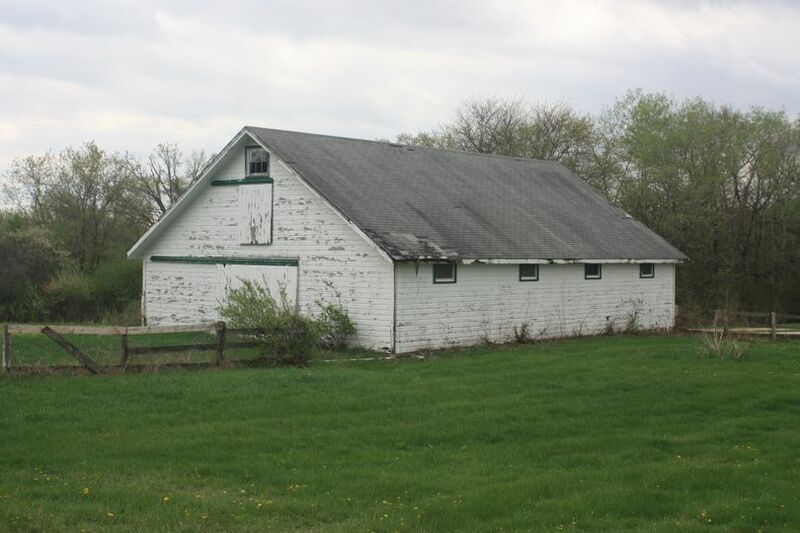 Bought in 1937, Lakewood Farm was owned by L.L. O’Bryan and his family. The same family has owned the farm throughout four generations. 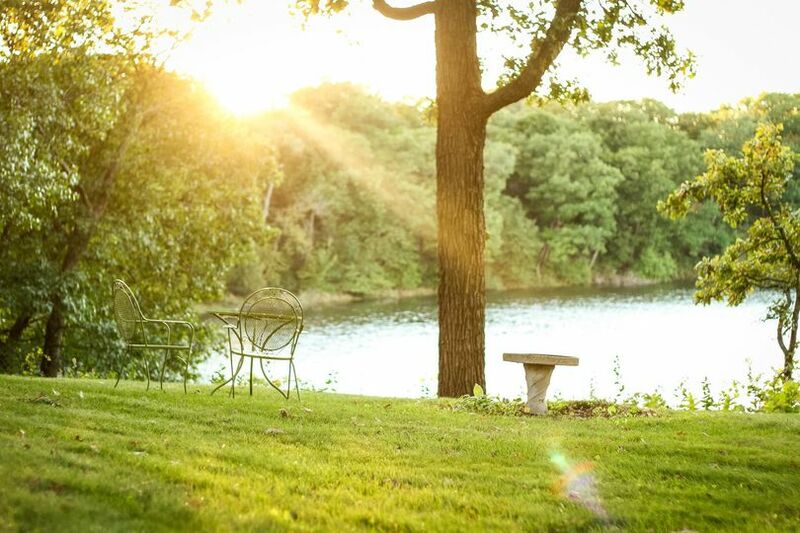 Lakewood Farm is available for families and friends to make cherished memories around the 1,000 acres of nature and wildlife, just like the first generation of O’Bryan's. 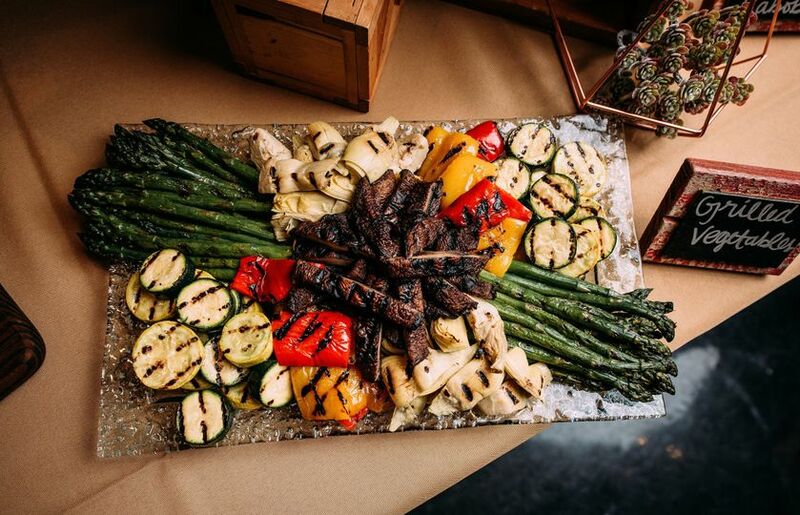 Lakewood Farm is located in Mukwonago, Wisconsin, close to the Milwaukee airport, and is ninety minutes from the city of Chicago, Illinois. Interior portion before restoration. This was a cattle auction barn - notice the platform! 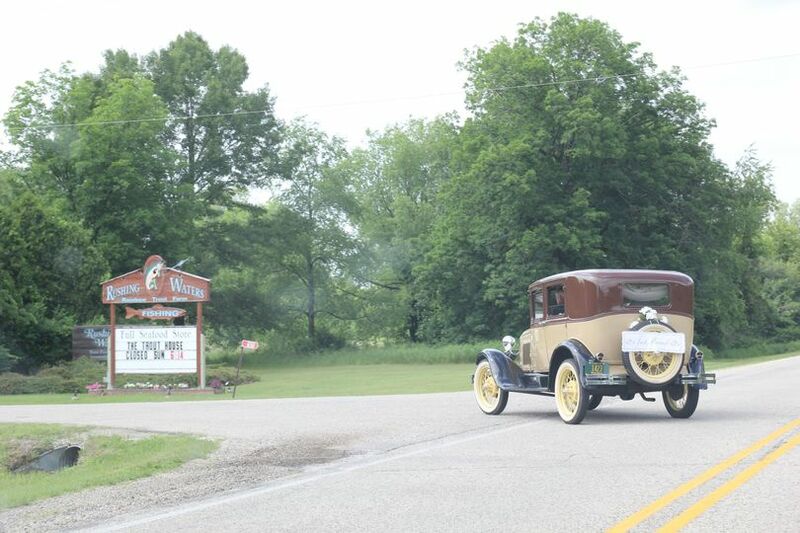 Auction barn is back to the right. We have plans for this cattle barn as well. 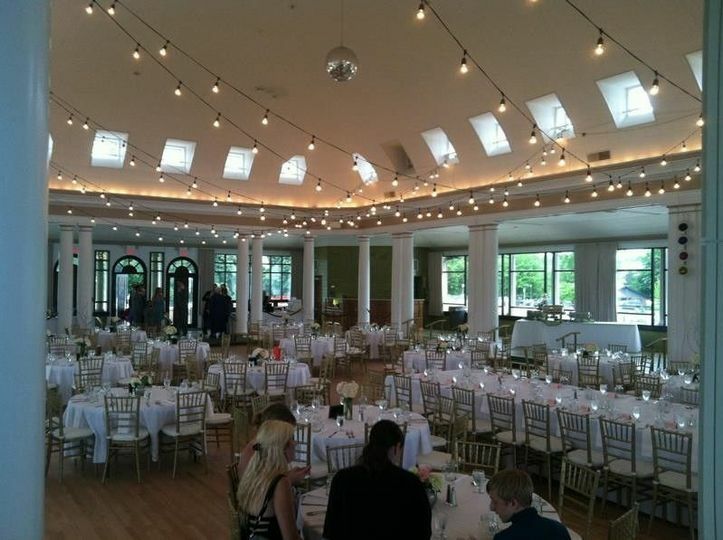 3 Reviews for Lakewood Farms, Inc.
We had the wedding of our dreams here! 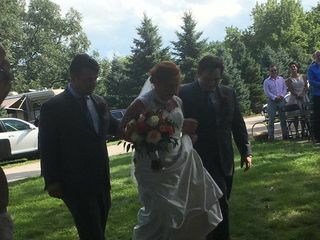 I had always wanted a backyard wedding, something that felt like 100 years ago, and my husband's family is huge, so how do you pull that off? We were so excited when we found Lakewood. 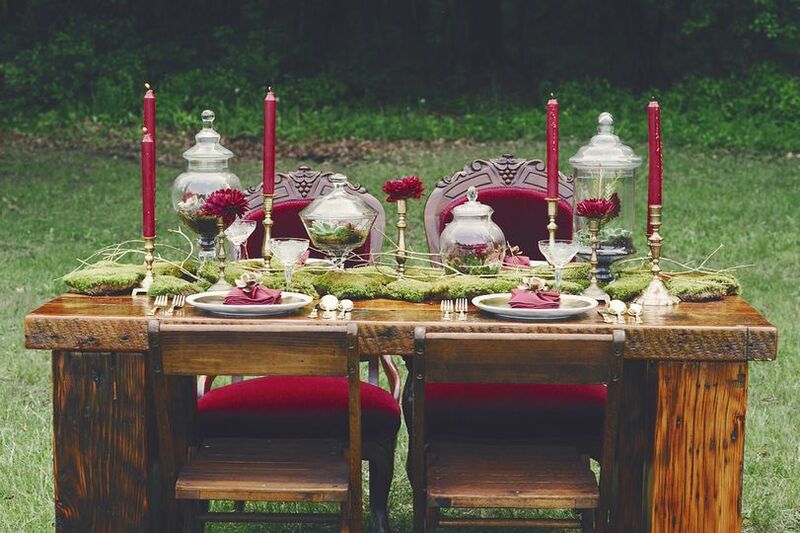 It provided the perfect backdrop and also accommodated all of our out of town guests. People came early to enjoy the lake and hang out. 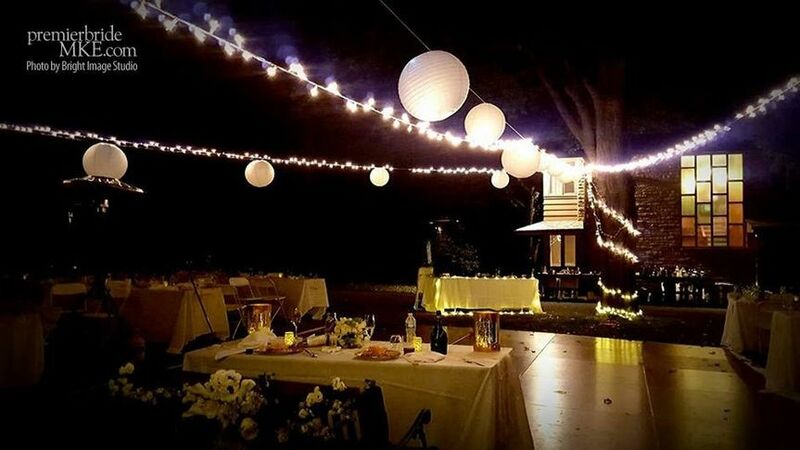 The front yard with white lights strung from the old oaks with the gorgeous view from the hilltop was stunning and guests commented that it was one of the coolest weddings they'd ever been too. Definitely a phenomenal choice for a memorable wedding. 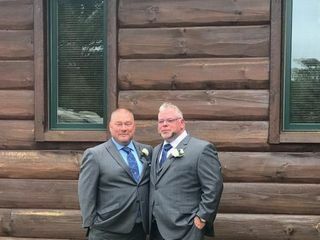 My husband and I got married here on 9/15/18. The venue is absolutely stunning. 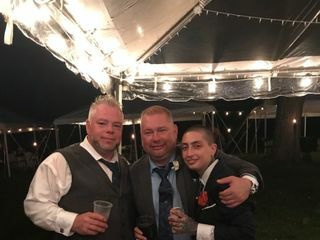 We were able to have an intimate wedding 120 guest. 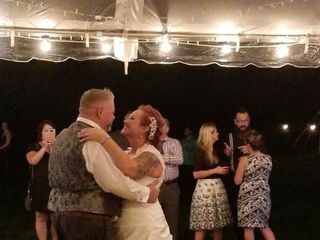 My husband and I fell in love with this place because of the venues and the ability to have a DIY. The venue has a big kitchen which was a huge plus since our family made the wedding cake and dinner. We also loved that everything was in one place. 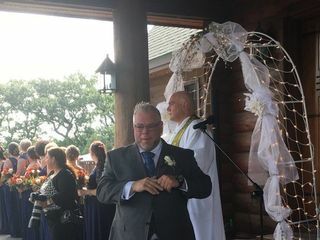 We had our rehearsal, wedding and first day of our honeymoon at the log cabin and the whole weekend was nothing less than magical! 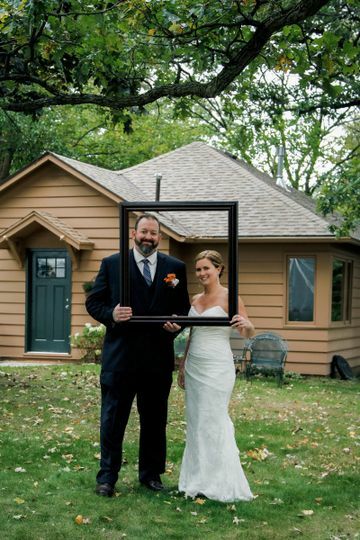 The house and surrounding property were absolutely gorgeous and we received so many compliments on our choice of venue. 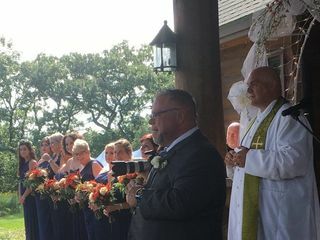 Everyone couldn't stop raving about how unique and perfect the house was for our wedding! The owners were so nice and immediately responded to all our needs. I would definitely recommend staying here and hope to again ourselves! Thank you again! !